I just finished writing the new Project 333 book! It’s in my editor’s hands now which means I have time and space to read again. Most of the books I read are to inspire simplicity, peace and wellness but I also like reading just for fun and relaxation. I don’t like to read when I am writing a book. It’s easier for me to write my own words when I’m not reading other words at the same time. It may sound silly because the more we read, the better we write, but for me it can’t all happen at the same time. Now that I’m back in reading mode, I thought it would be a good time to share some of the books I’m enjoying and others I’m looking forward to reading soon. I like having the combination of non-fiction, fiction and audio-book going at the same time. I typically read non-fiction in the morning, listen to an audio-book while walking and read fiction at night. The Power of Now: I’m reading this now and plan to read it over and over again for the rest of my life. Becoming : This is the audiobook I’m listening to when I walk. Still Lives: I just started this novel. These books aren’t available yet, but I look forward to reading them. I find the most pleasure in reading books that friends and family recommend. Check out these books that my daughter recommends (along with her strategy for establishing a reading habit). I also subscribe to Book of the Month Club in an effort to boost my fiction reading. Once I’m done reading, I give my books away. 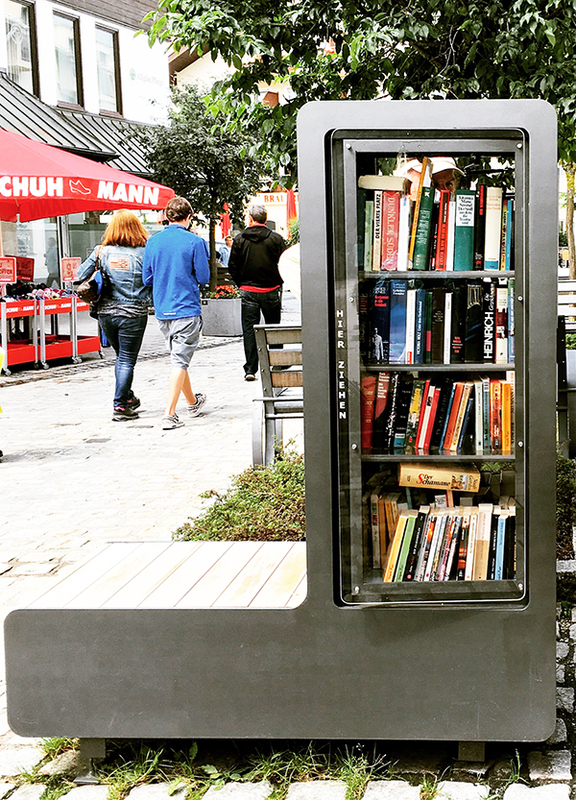 If you aren’t sure what to with books you’ve read, I recommend giving them to friends or donating them to libraries, retirement homes, or neighborhood little libraries. I almost called this article, “I Quit Drinking Coffee so I Can’t Write Today.” I’m on day five with no coffee and the un-caffeinated struggle is real. I didn’t stop drinking coffee because I wanted to, but for other reasons. I’ll be sharing more on Monday’s Instagram Live call at 5pm EST. Join me here. Registration for A Simple Year, 12 months of guided simplicity closes on January 31st. This is our last year! Learn more about the program here. If you aren’t sure if A Simple Year is right for you, check out this recorded Q & A webinar. I’m really struggling to identify with the lack of coffee! Haha. The Beyond Beautiful Book sounds really good.